As the “Gateway to the Midwest”, St. Louis certainly has done a great job of welcoming Medicaid industry leaders to the 2016 Medicaid Enterprise Systems Conference (MESC). Up the street from the ever-impressive Arch, attendees gather to discuss one topic more than any other—Modularity. With seven panels on the first day alone, everyone is abuzz about what this word means for the procurement, implementation and management of their Medicaid systems. CNSI—a gateway to health IT innovation—tackled this topic head on by launching its Next Generation Modular Medicaid Platform, evoBrixTM. This revolutionary solution is highly-scalable, aligned to MITA standards and—above all else—completely customizable by each individual state. 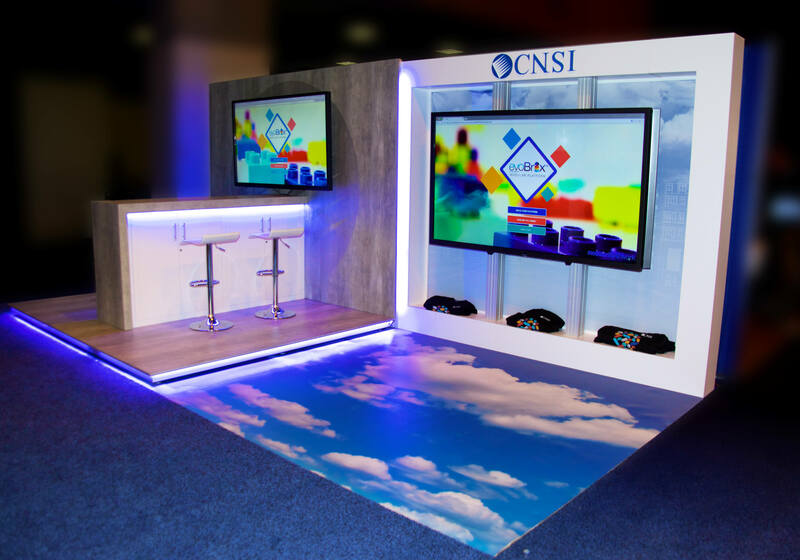 Conference attendees can explore this customization first hand by visiting the CNSI booth and, using a touchscreen demo, build, save and send their very own modular Medicaid solution. As a cloud-based platform, evoBrixTM is already being leveraged in the States of Michigan and Illinois where the states are realizing a 40% cost reduction in both system implementation and operational costs (over a five-year period). However, just like the settlers that St. Louis is known for, discovery doesn’t stop there. Continuing throughout the conference, CNSI will also present on other key topics such as Enterprise Management, Managed Care, Data Analytics and Cross-Agency Implementation. With a jam-packed agenda, CNSI is excited to join our clients, partners and states as we take a journey through a world of health IT possibilities. What is your agency doing to tackle Medicaid Modularity? Tell us what your thoughts by finding us on Twitter @CNSICorp. This blog entry was written by Amanda Moskowitz, CNSI’s marketing and communications manager. She writes about industry trends, health care policy, and essentially anything innovative. Amanda brings with her nearly a decade of private, government, and non-profit communications experience, and two years performing stand-up comedy, which allows her to infuse both humility and humor into her writing. She believes that whatever the technology, there will always be a need to share the words written in our mind. Feel free to contact Amanda at Amanda.Moskowitz@cns-inc.com.